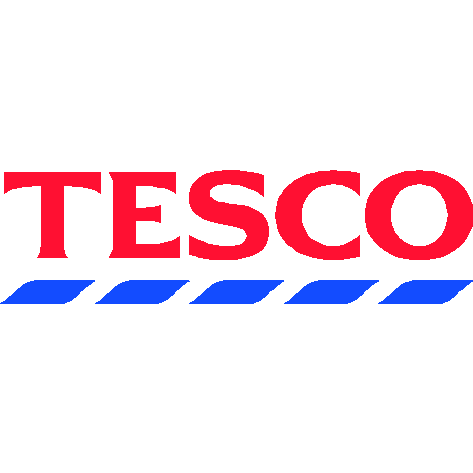 Tesco Travel, money transfer service, listed under "Money Transfer Services" category, is located at Cables Retail Park Steley Way Prescot Lancashire, L34 5NQ, United Kingdom and can be reached by (01514) 930952 phone number. Tesco Travel has currently 0 reviews. Browse all Money Transfer Services in Prescot Lancashire.